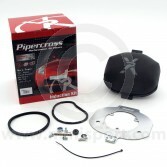 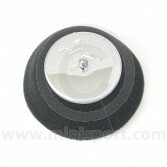 Pipercross have been manufacturing high performance air filers for motorsport and domestic markets for over 25 years. 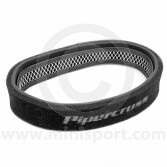 Their air filters are associated with some of the biggest names in motorsport, with their technologically advanced air filter designs driving performance and power. 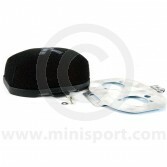 At Mini Sport, we supply a complete range of Pipercross Air Filters and Filtration parts with their MPI and DPI Induction Kits gaining notable popularity with a dynamic foam design which offers, an impressive power gain for all Classic Minis. 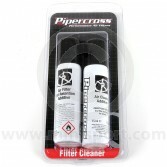  The specially developed polyurethane foam Pipercross air filters are available in the popular cone design with various types to suit the specification of your Mini’s engine and Carb size. 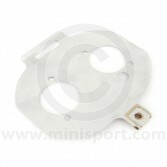 We also stock a range of Pipercross Air Filter elements and parts which includes Plates & Plate Kits and Air Filter Elements for Injection type Mini Models issued between 1992 -2001.